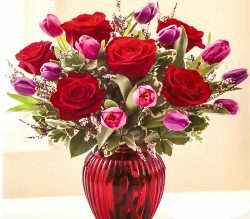 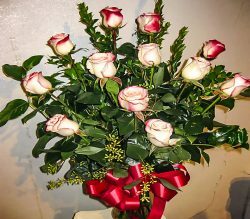 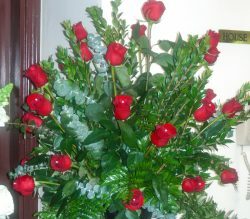 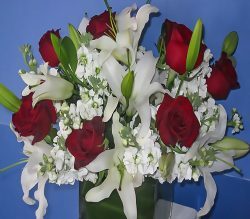 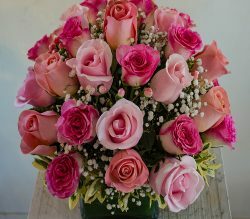 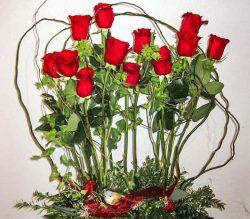 Call Sal the flower guy and order Valentine’s Day flowers that are just wow! 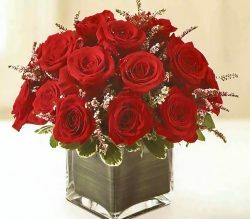 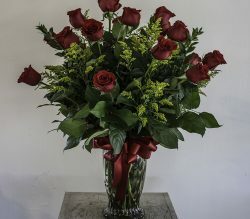 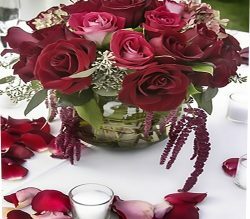 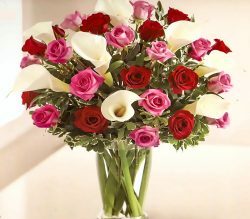 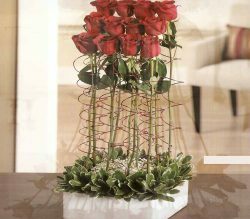 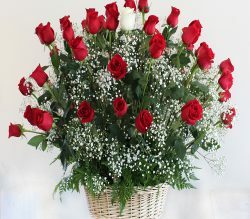 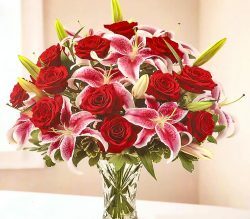 Choose the perfect gift from the best selection of gorgeous long stem red roses and amazing mixed bouquets. 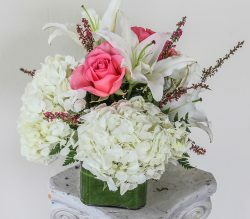 With a wide variety of colors, sizes and styles, we have the best fresh cut flowers to wow your recipient. 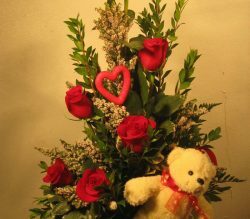 Need a last minute delivery? 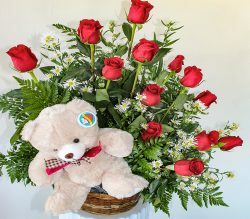 Give us a call at (707)226-5270 and we have you covered!